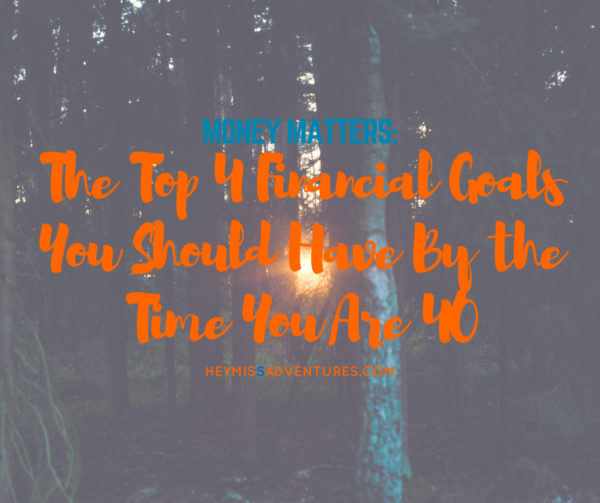 The Top 4 Financial Goals You Should Have By the Time You Are 40 | Hey, Miss Adventures! As you go through different stages in life, your priorities evolve and grow to suit your needs in every phase of life. 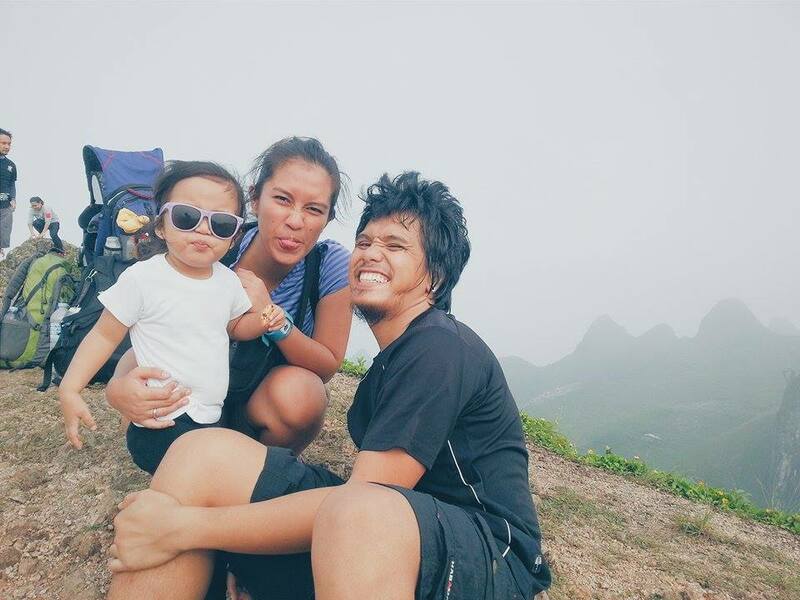 Gone are the days where the world had a set of rules and accomplishments that had to be achieved by a certain stage in life. In these present times, you can make decisions that are favorable to you and the goals you have for your life. Despite the freedom that you have when making decisions pertaining to your future, one thing that is definite is the need to be financially aware by the time you are 40. By the time you get to the ‘fourth floor,’ the world will not be kind to you if you are still clueless about making financial decisions. Retirement is fast approaching and your financial decisions towards your goals will determine how fine the line between a mediocre lifestyle and lifelong comfort will be. Read on and see the top four financial goals that you need to have by the time you are 40. What kind of insurance plan do you have in place? Is it sufficient for your family and other unforeseen eventualities? The kind of insurance that you have in your 20s and 30s will not be adequate for your 40s. Evaluate your current coverage plan and compare it to the kind of lifestyle you intend to have. Shop around for insurance plans that align with your short and long-term goals. It is never too early to have a retirement plan. You need to have a defined retirement portfolio or you may end up misappropriating your retirement savings and the result is not too desirable. Have a concrete plan that projects into your future to give you utmost comfort during those golden years and includes an inheritance guide as well. Your investments should also be at a stage where they have minimal risks. The professional wealth management experts at https://www.afhwm.co.uk/ can help you build a portfolio that meets your needs. When you get to your 40s, you will realize that your priorities and responsibilities will have significantly increased. With this in mind, it is prudent to get rid of what you can before getting there. The first thing on your list should be the mortgage. Pay off what you can so that you can enjoy your home with your family while taking care of other financial responsibilities seamlessly. As mentioned earlier, your financial responsibilities will have greatly mutated by the time you are 40. When you are projecting your future, you need to include a plan to get rid of all your debts including your student loans, car notes, and the pesky credit card debts. If you have several accounts just for the credit benefits, make sure that you are disciplined in paying the balances monthly to avoid accumulation. By clearing your debts, you will avoid the interest fees, your credit score will be high and finally, you will be able to free up your finances for other more important things.